Yesterday I was gifted and honoured by NaapTol.com. 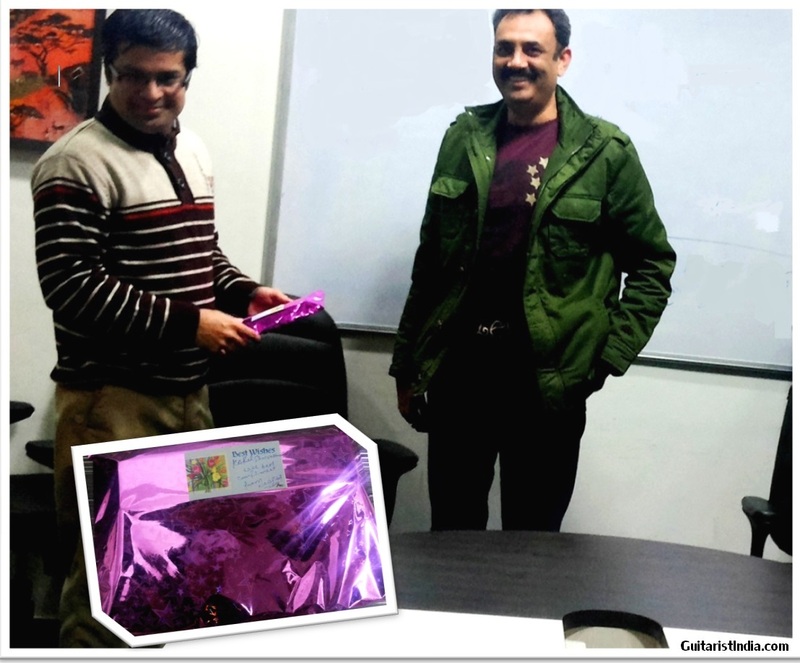 CEO Mr. Hemant surprised and honoured me with a unique gift along with salutation by employees. It was a great experience to receive such great warm welcome and respect from members on the republic day week. I thank you, through my blog, for the wonderful gift and gesture.